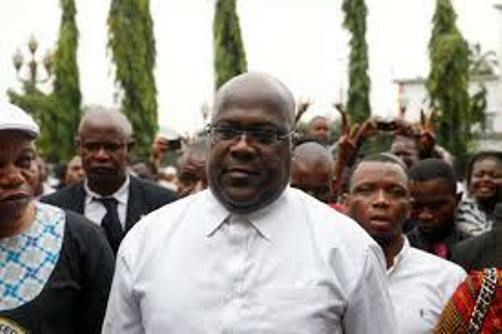 The national election commission (CENI) in the Democratic Republic of Congo, DRC, has finally released provisional election results, which show that the opposition leader in the DRC election, Felix Tshisekedi, is the winner of the election. The CENI had announced it would release the election results last Sunday. A BBC report online early Thursday morning said CENI head Corneille Nangaa declared that “Tshisekedi had received 38.5% of the vote and had been ‘provisionally declared the elected president’ ”. The government of Joseph Kabila is yet to comment on the CENI announcement, but Fayulu has reportedly dismissed the announced results as “a fraud”. The results have "nothing to do with the truth" he said, as quoted by the BBC.